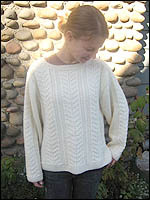 Yarn and Fiber Happenings: Welcome to the Fall Sale Spooktacular at the Yarn and Fiber Company! 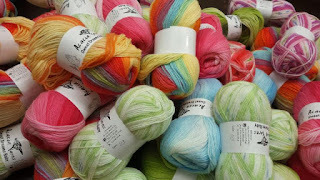 Welcome to the Fall Sale Spooktacular at the Yarn and Fiber Company! On September 6, 1620 the Mayflower left Plymouth England for America with a small group of passengers and journeyed for 66 days to land in Provincetown, Massachusetts on November 11, 1620. The ship averaged 2 mph and survived many storms during its 3000 journey. Amazing! By 1692, many more settlers had journeyed to America and several villages were in place - one called Salem Village. Salem Village was made up of Salem and Danvers, MA. Salem Village was a Puritan community. The Puritans brought with them a belief in the supernatural based manly on folklore. 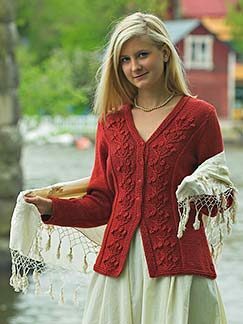 The Puritans brought knitting and spinning to America as it was part of their simplistic way to create clothing for the household. Here is the link - thanks to Berroco - for a free pattern download for a charming and fuzzy knitted teddy bear.....more info to come soon about additional patterns etc.